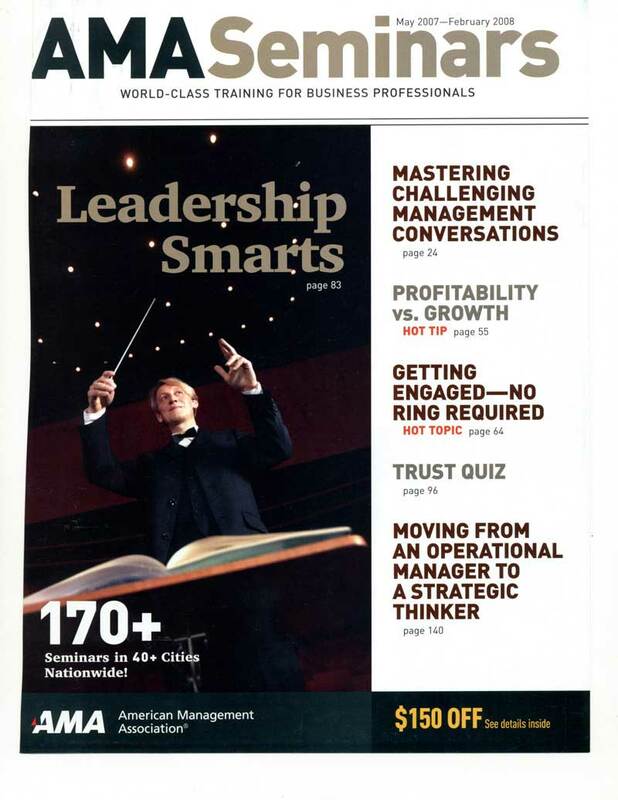 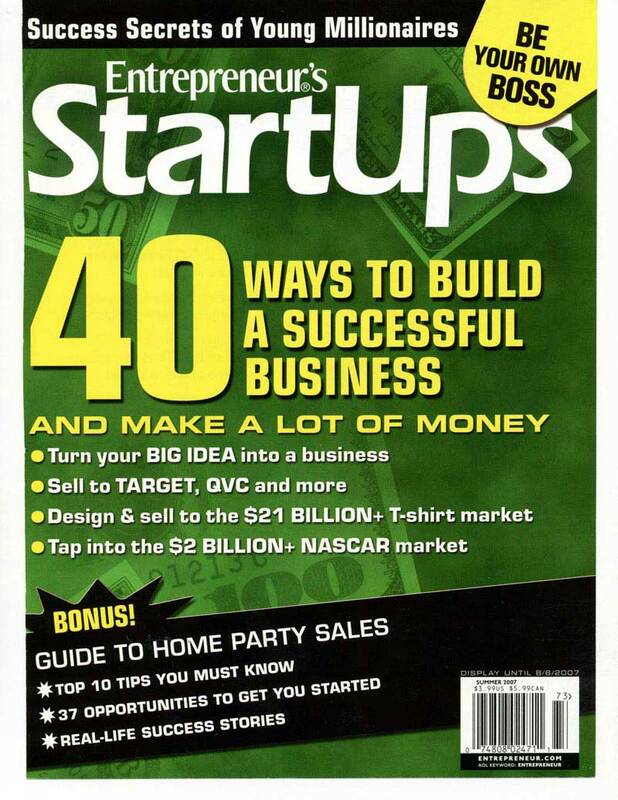 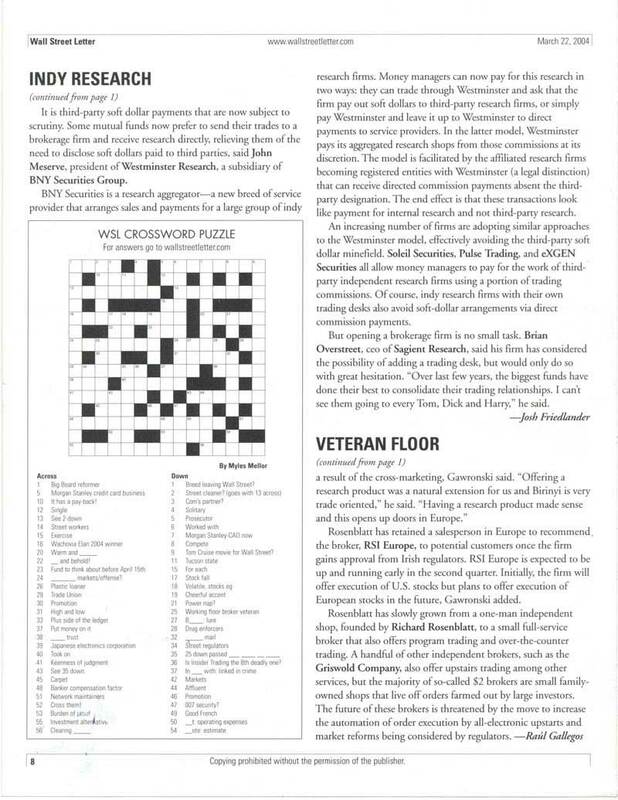 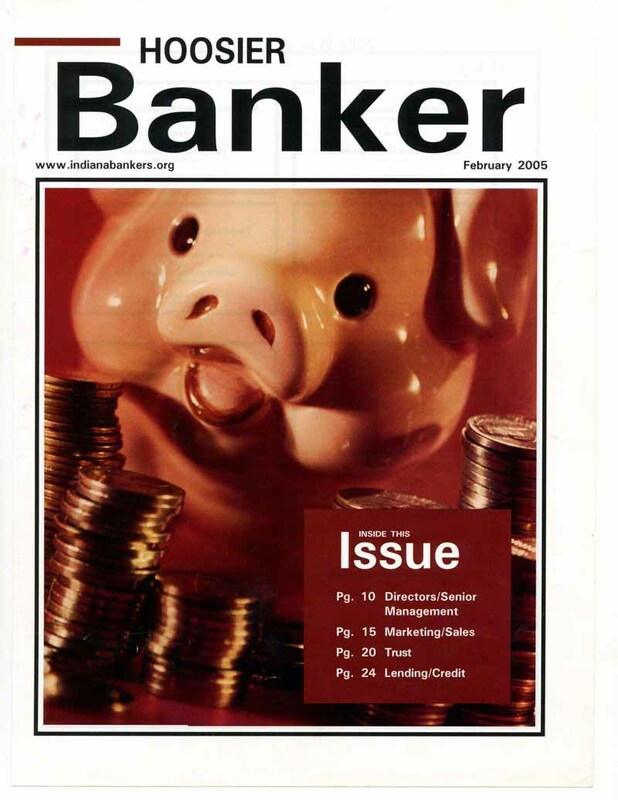 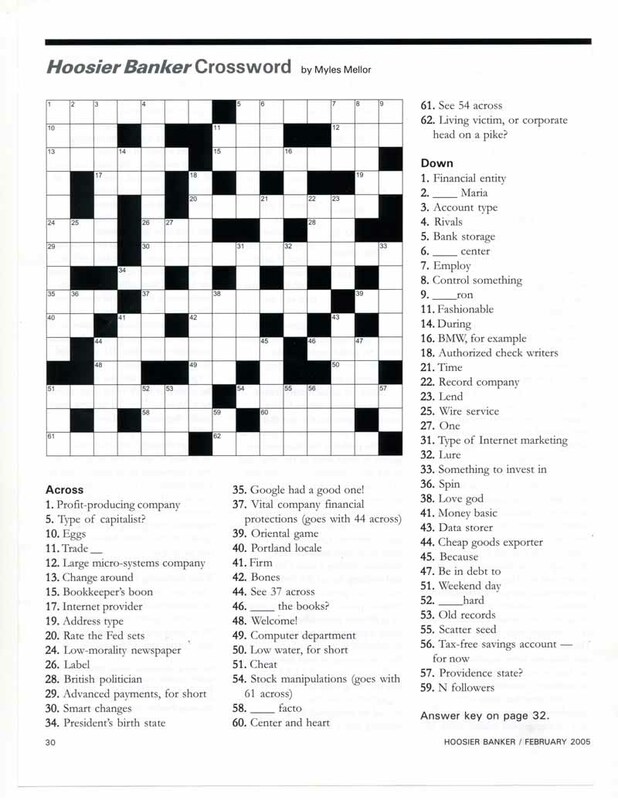 For many years Myles has provided financial and business based crosswords including issues of the day as well as a wide range of financial and business terms. 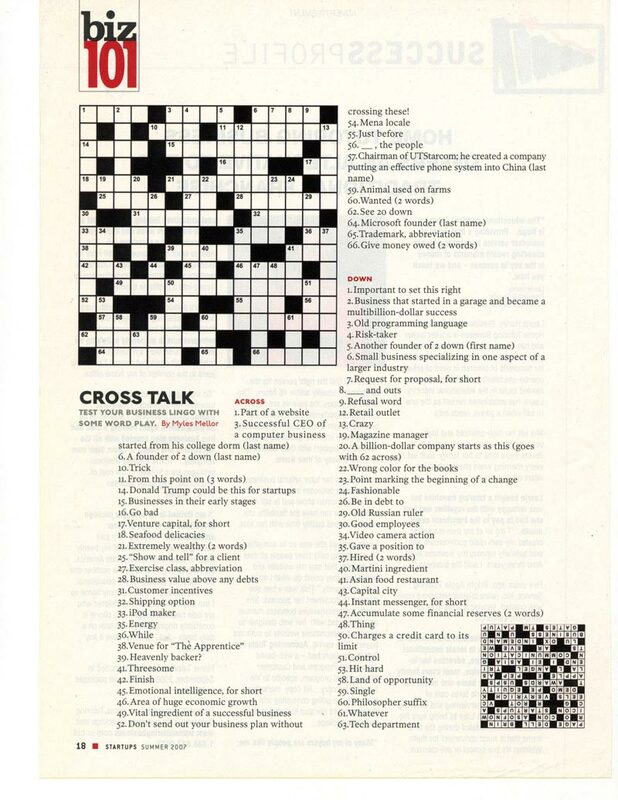 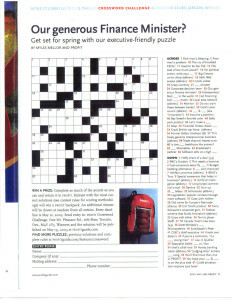 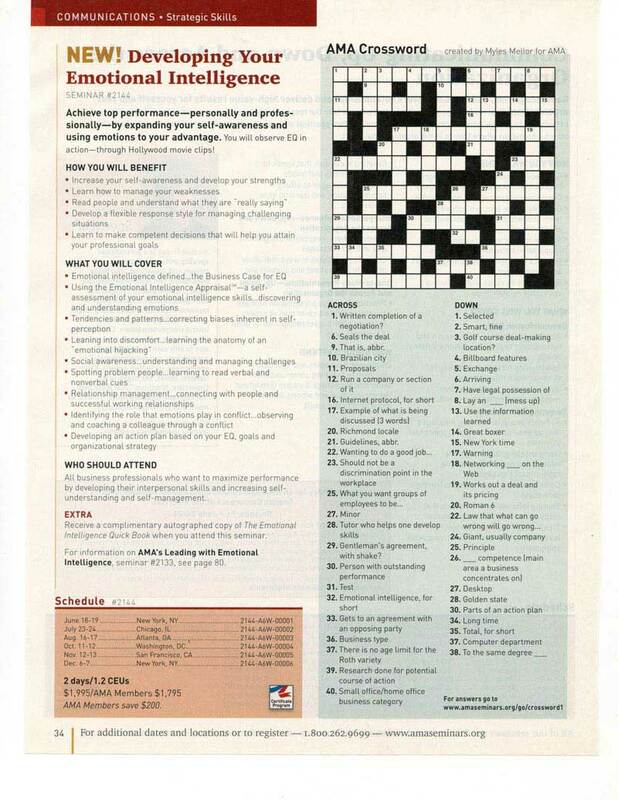 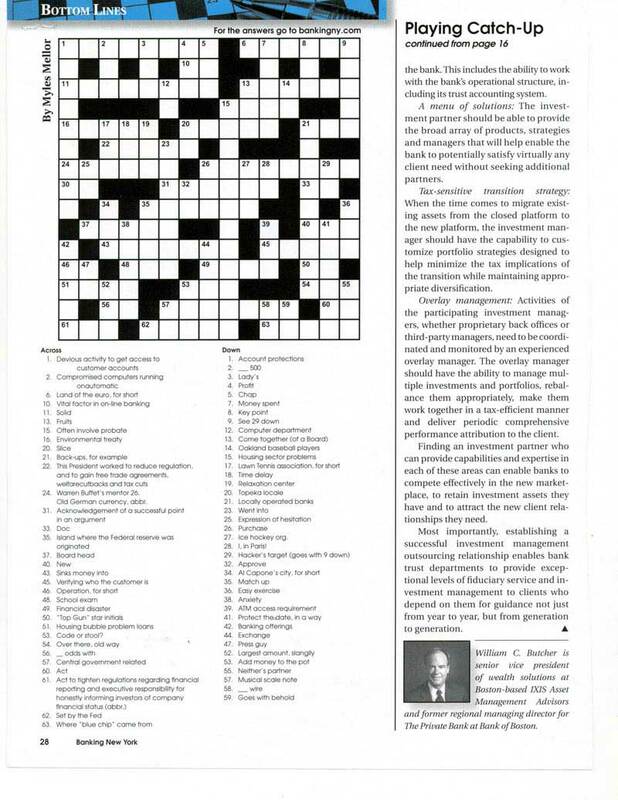 These theme crosswords have been popular as monthly magazine features as well as for conferences and exhibitions. 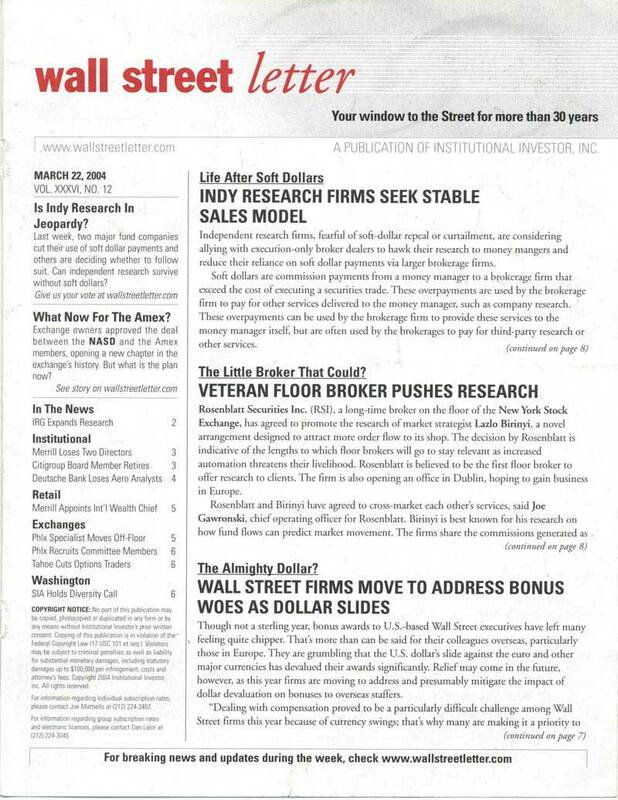 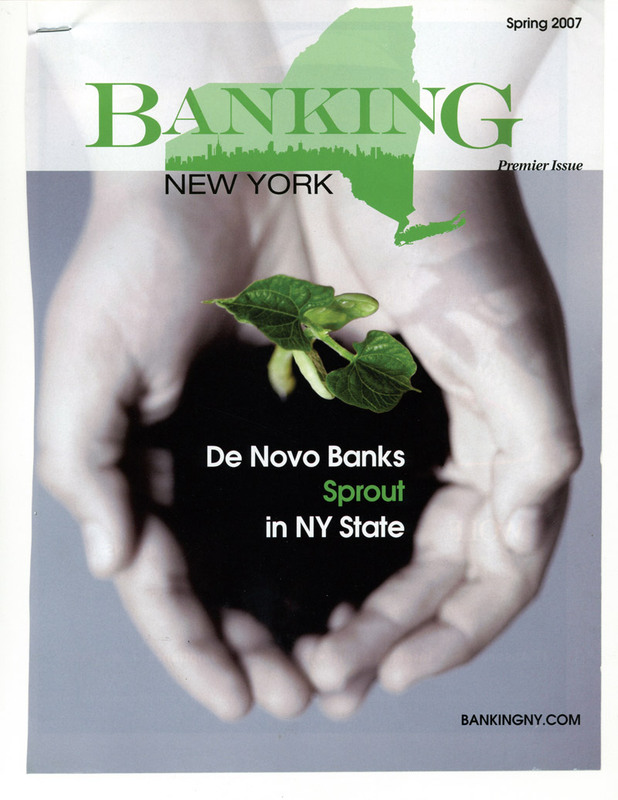 His clients have included Finance Executive International, America's Community Banker, Banking New York, Wall Street Letter, Wall Street Journal, Stocks and Commodities and many more.